Also joining us will be CPL Productions’ Creative Director, Murray Boland, will be taking us behind the scenes of two of the company’s most significant recent commissions: Old People’s Home For 4 Year Olds and The Restaurant That Makes Mistakes Find out more about Murray here. 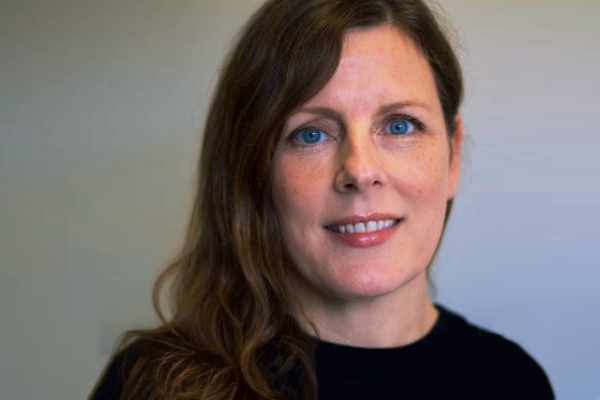 Susanne joined Burning Bright in February 2017 as Head of Factual. Prior to that, she spent three years at access documentary indie Wild Pictures, and a further four years at BBC (Factual), working as Head of Development, and also as an Executive Producer. 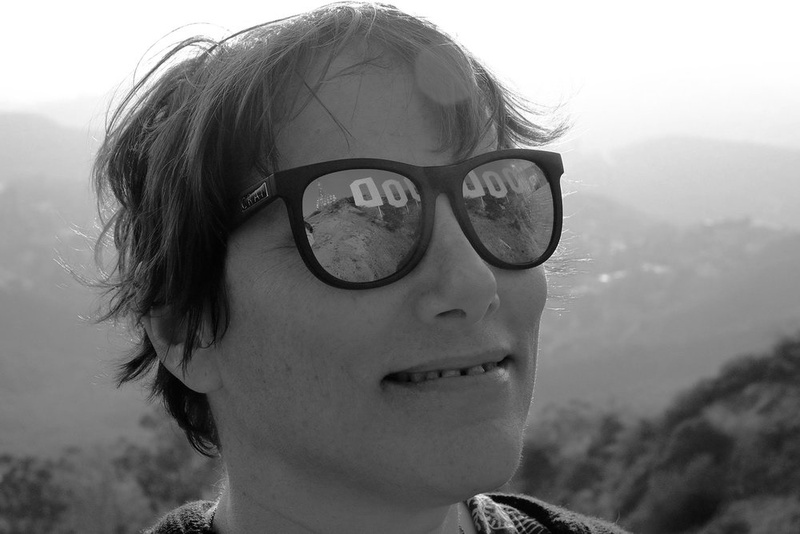 Most recently, Susanne was the Executive Producer of 100 Vaginas, a 2019 documentary featuring artist Laura Dodsworth. The doc follows the stories of different women and how their vaginas have shaped their lives. The programme received 5-star reviews in the Telegraph, Guardian, Independent and more. You can watch the trailer here. In 2016, Susanne was the Executive Producer for Mr vs Mrs: Call the Mediator, a documentary series focusing on separated couples who attempt to reconcile their issues and avoid going to the courtroom. Other productions Susanne has worked on include Perspectives, a 2015 British TV documentary and Shooting the Hollywood stars in 2011. Jenny Ash is a Director, Writer and Producer whose work spans the last two decades. Jenny directed the 100 Vaginas documentary discussed above, along with several other TV series. In 2010, Jenny directed two episodes of the multi-Emmy award nominated miniseries, America: The Story of the US. Some of her more recent credits include Angry, White and American, a 2017 doc exploring the issue of race in America (you can watch it here), which was nominated for two Grierson Documentary Awards; The Pity of War: The Loves and Lives of the War Poets, a TV movie which threw a new light on WW1 poets Graves, Owen and Sasoon; and The British (2012), a 7-episode series on the history of Britain which journeyed from the Roman invasion to the coronation of Elizabeth II. If you want to find out more about the making of Channel 4’s 100 Vaginas, why not join us on the evening of Thursday 11th April in London. There will be Q&A’s with our speakers, plus a chance to catch up with your industry colleagues over a drink. For more information and to book your free place, click here.